In the 2017 edition of Chambers & Partners UK: A Client’s Guide, solicitors from six teams are ranked including specialists in corporate law, commercial property, agriculture, medical negligence, family and serious injury. Senior Associate Robbie Mather is recognised for the first time in Chambers’ North West “Real Estate” category as an “Associate to Watch”. The only property lawyer in Cumbria to be recognised by Chambers. Robbie (32) is from Carlisle and joined Burnetts in 2008 as a trainee solicitor, qualifying in 2010. 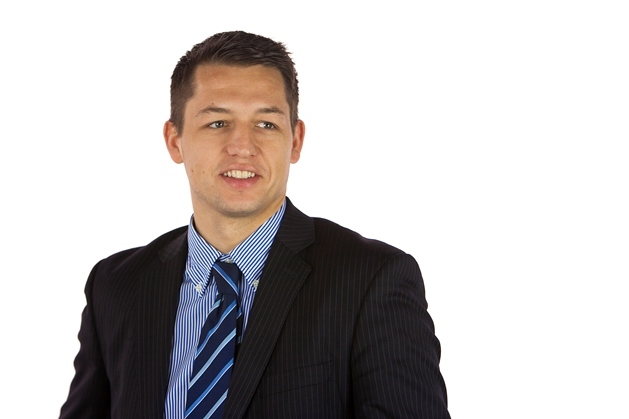 A Law and Accountancy graduate, Robbie works exclusively in the firm’s Commercial Property & Planning team. He has advised some of Cumbria’s biggest businesses and house-builders, playing a key role in multi-million pound land deals including estate development and related disposals. Partners Angela Curran, Nick Gutteridge, Vaughan Jones, Richard Miller, Simon Mortimer, John Noctor, Victoria Watson were also recognised along with Associates Diane Barnes and Sue Chappell. Following the acquisition of new, city centre premises in the North East, the firm made its debut in the rankings for the Newcastle region. Burnetts’ clinical negligence team is ranked alongside other major players in the City. Chambers and Partners produces an annual guide to the UK legal sector which ranks both lawyers and law firms based on the research of 150 full-time editors and researchers. Further information on Chambers and full details of rankings can be found on their website here.